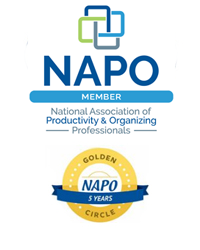 The National Association of Productivity and Organizing Professionals ® (NAPO) includes over 4,000 members. 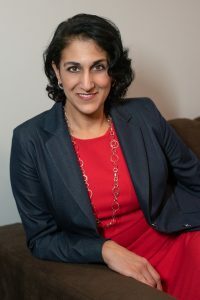 NAPO’s mission is to be the leading source for the organizing industry by providing exceptional education, enhancing business connections, advancing industry research, and increasing public awareness. 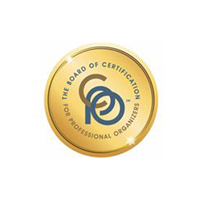 The Certified Professional Organizer (CPO®) credential is designed to elevate professional standards, enhance individual performance, and identify industry professionals who demonstrate the knowledge essential to professional organizing and productivity consulting. CPOs have proven industry proficiency by passing the Board of Certification for Professional Organizers (BCPO®) examination, and agreeing to adhere to the Code of Ethics for Certified Professional Organizers. ICD’s certification is based on its own highly structured, intensive educational programs specific to our client work, with follow-up exams and assignments to prove earned proficiency for certification designation. 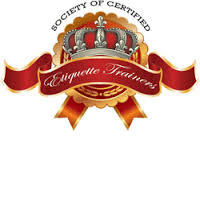 The certification for Etiquette Training is designed to elevate civility, respect and professionalism in all relationships and corporate environments. The course curriculum includes ethics, dining decorum, communication, networking and social skills.